In 1996 Net Entertainment was formed in Sweden as an offline casino operator, today NetEnt is one of the leading names in online gaming that now stretches worldwide. 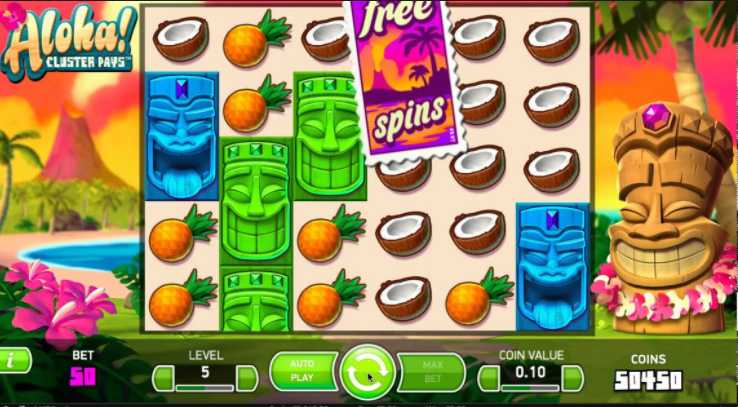 The ever-growing list of games that NetEnt have created has, if anything, inspired many other games within the market, this is something that is completely unheard of in modern-day gaming, we're re-inventing the wheel can be difficult when there is already a set path of creating a successful slot. Since its inception, NetEnt has produced over a hundred titles, each with their own significant themes and experiences. These guys are tried and tested and have even stood the test of time itself, over a decade of entertainment and we’re sure there will be decades more to come. NetEnt: the dynasty of the online gaming industry. Aloha — for those that don’t know — is used in Hawaii as a word that represents affection and compassion, a term of endearment that is always a treat on the ears. Once you find yourself a site that has this game, you will be welcomed via the many alohas that permeate through the screen. This is a very pretty game and one that you’ll no doubt play from now until the foreseeable future. The 50th state will look good any time of year so be sure to keep that in mind if the doom and gloom of winter are causing you to feel a little depressed. The colour scheme of this title is perfect for not only the theme it is trying to portray but the overall feel for the gameplay as a whole itself. 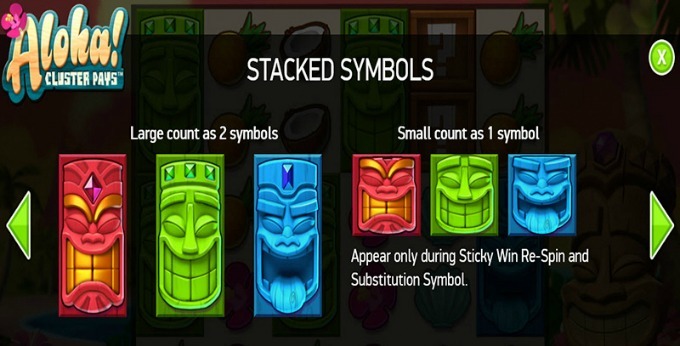 So many online slot games today will look for gimmicks to try and lure players in when all they really needed was to focus in on a given theme and really turn it up to 11: something NetEnt has done with the greatest of ease. 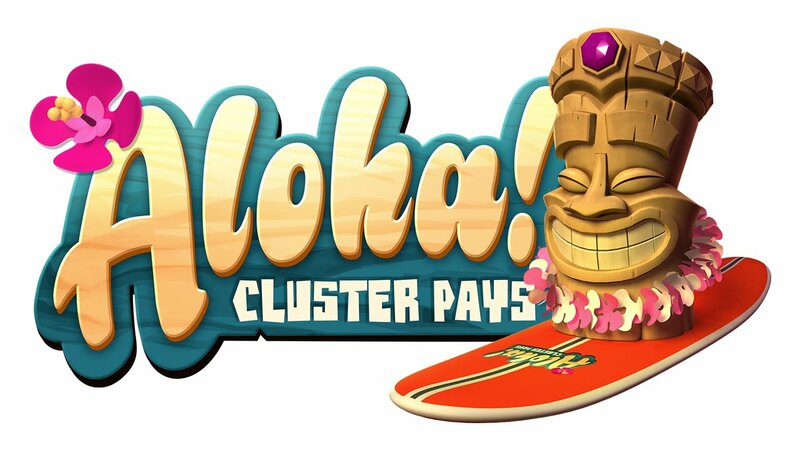 Aloha Cluster Pays is a 6 reel and 5-row slot that is packed full of action and excitement on-top of an excellent set of gameplay mechanics and visuals, all of which work in perfect harmony to the benefit of you: the player. Expect everything from sticky wins, re-spins, free spins and a litany of other features that can only best be discovered through personal experience. Think of it as a holiday of sorts, yeah the pictures look nice in the brochure but until you see it in person how will you ever know for sure!